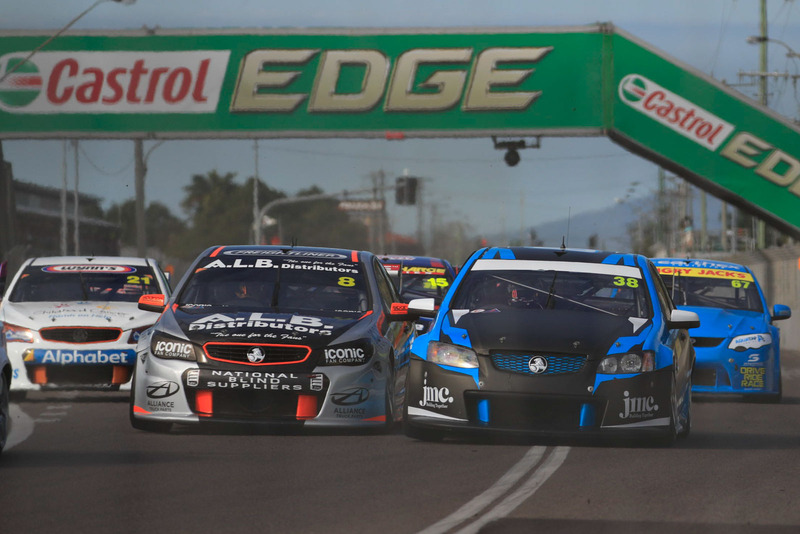 Supercars’ second-tier has been renamed the Dunlop Super2 Series as part of efforts to more closely align it with the Virgin Australia Supercars Championship. The rebranding of the Dunlop Series coincides with a new wildcard program encouraging young drivers to make guest appearances in the main championship. Super2 teams have been invited to enter wildcards for the Winton, Barbagallo, Hidden Valley and Queensland Raceway championship events. The program, which has already received strong interest from several teams running cars in Super2, is designed to give youngsters experience in the main series before graduating full-time. It follows the introduction of the Next Generation chassis into the second-tier last year, allowing a relatively easy flow of cars between the two series. Super2 entrants will be permitted to run in a maximum of two out of the four championship events, with all wildcards subject to approval from the Supercars Commission. The Super2 brand mirrors that used by key Formula 1 feeder series GP2 and MotoGP’s breeding ground, Moto2. It also aligns with the introduction of SuperUtes, which will further bolster Supercars’ support category line-up when it joins the undercard at the Townsville 400 in July. “The Super2 brand is about positioning the series correctly so that it is easily identifiable as the pathway that our drivers progress through,” CEO James Warburton told Supercars.com. “We’ve set up the Super2 calendar with Bathurst as a non-points scoring round to encourage teams to run wildcards at that event. “But we’re also keen to give Super2 drivers the opportunity to race as wildcards at the four SuperSprint events as part of their education process. “There is particularly strong potential for teams to run at their local event, which is cost effective and can increase community involvement in those events. Super2 is expected to receive greater coverage in this year’s television broadcasts, with a revised format to include Friday races at selected events.